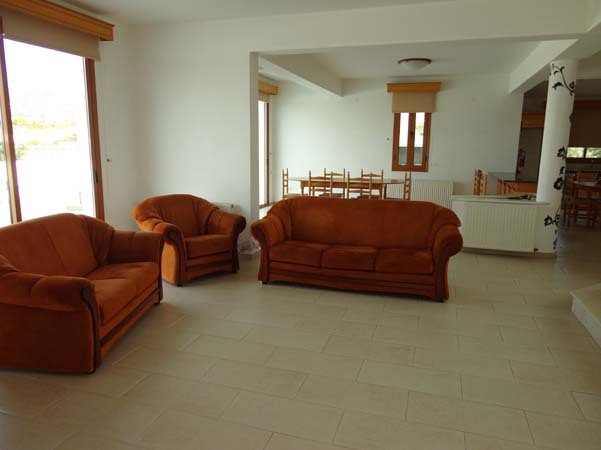 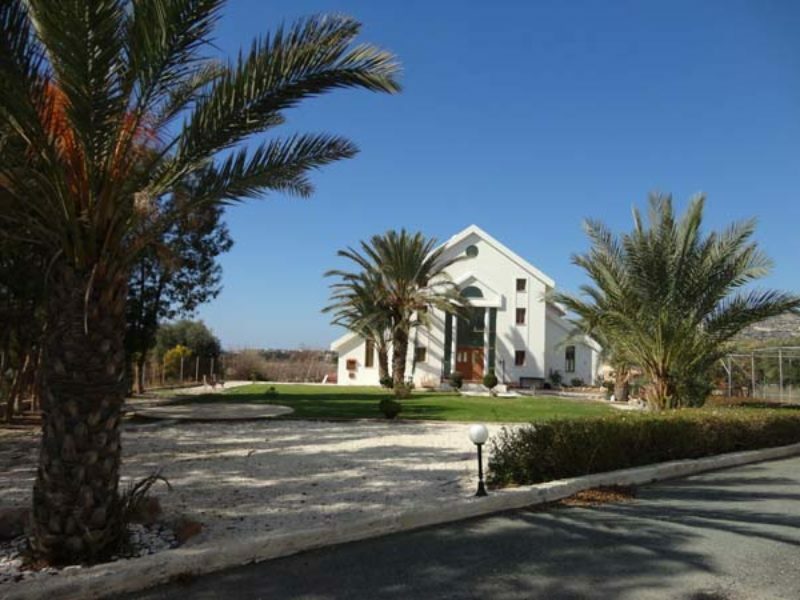 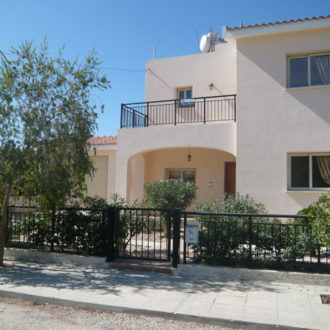 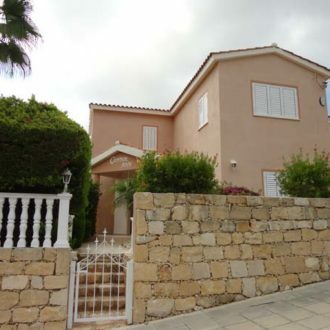 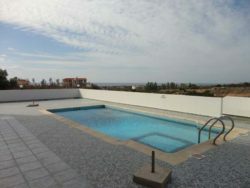 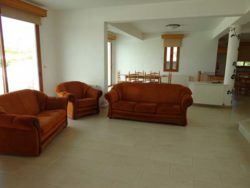 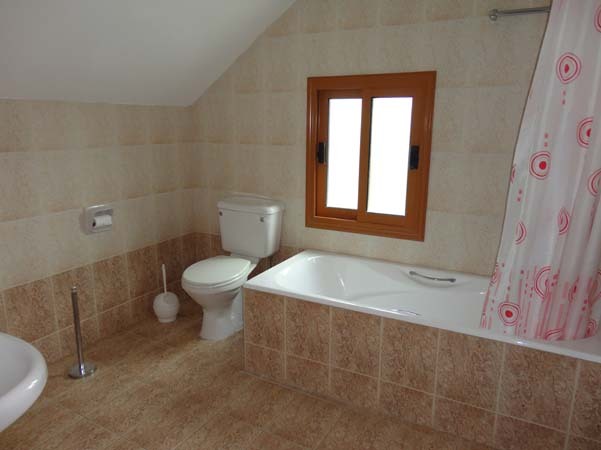 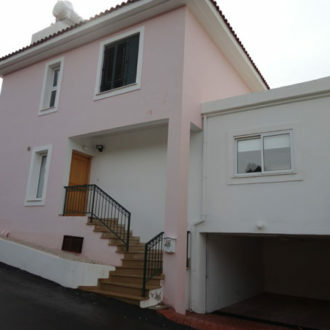 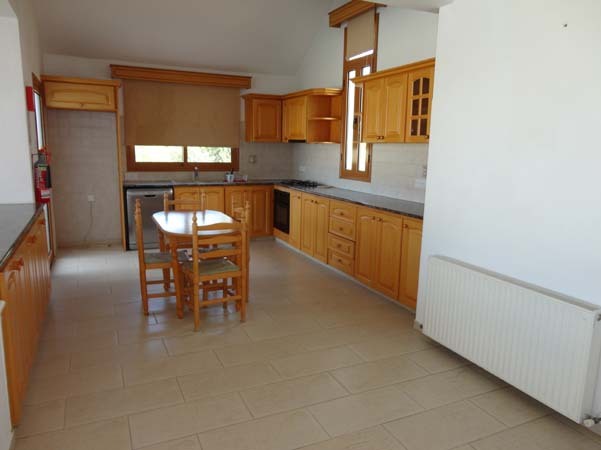 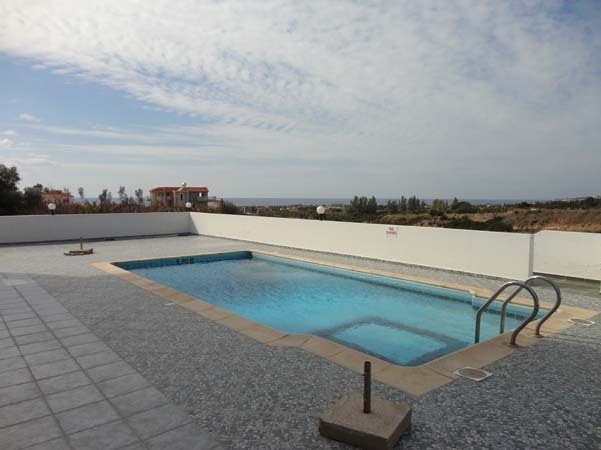 This very large and unique Villa comes either unfurnished or furnished and has the added benefit of central heating. 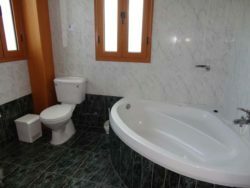 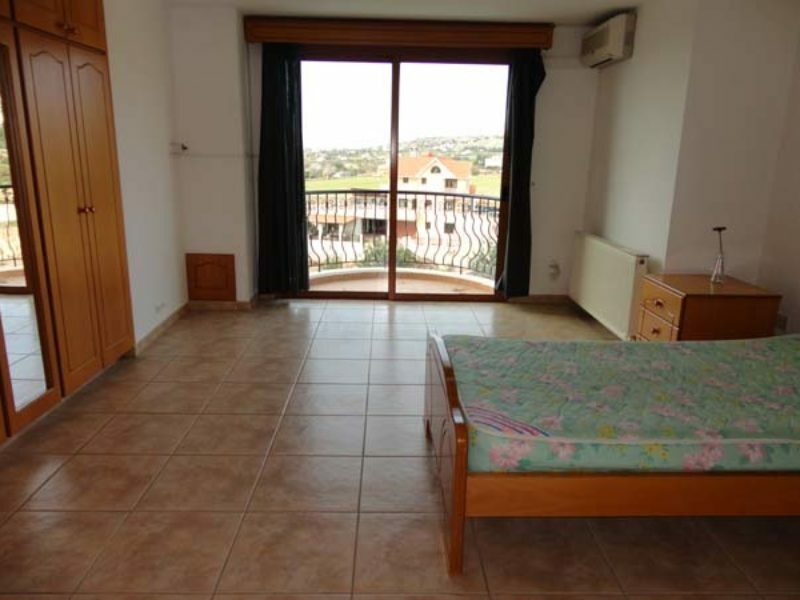 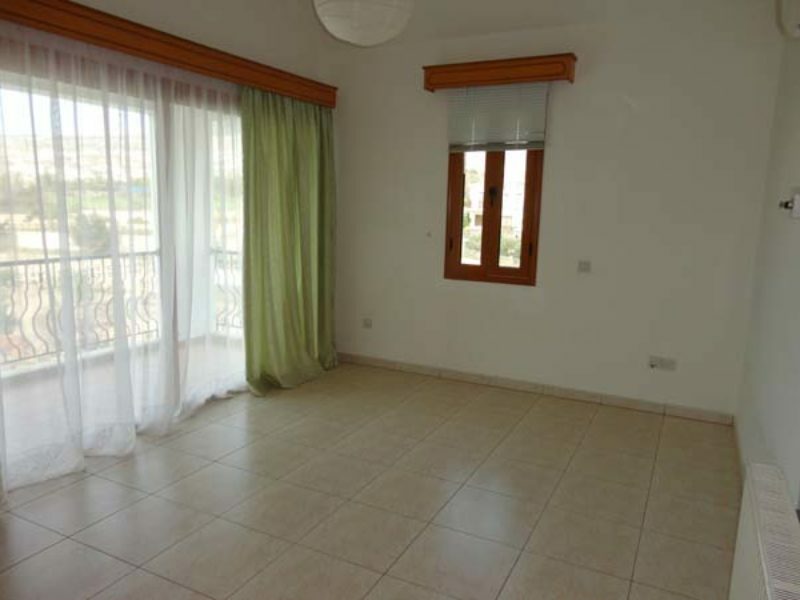 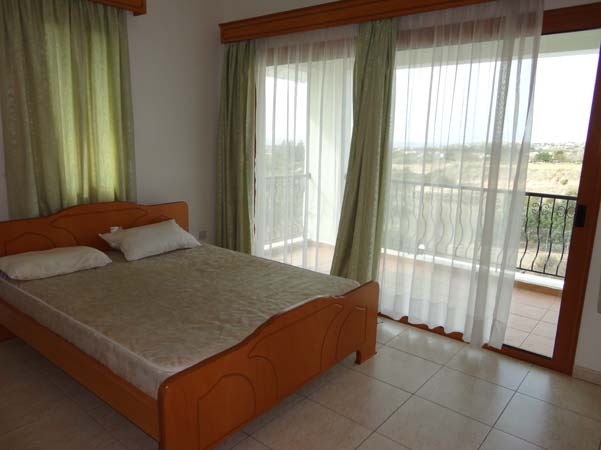 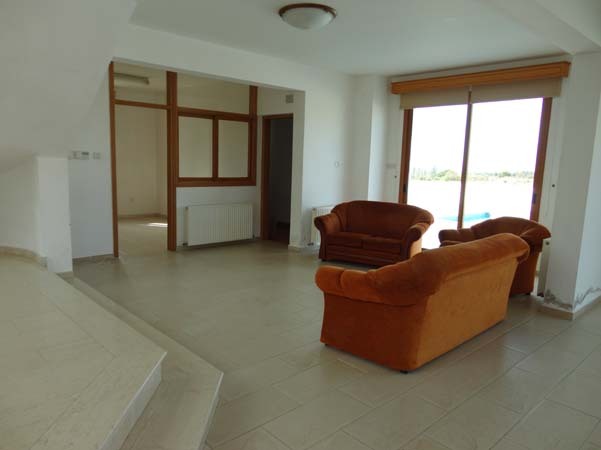 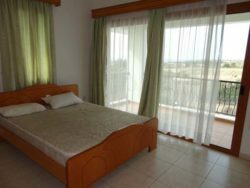 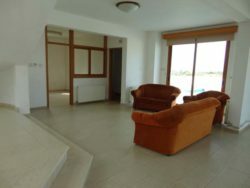 It is very spacious with 1 bedroom on the ground floor, 3 bedrooms on the second and 2 bedrooms on the top floor. 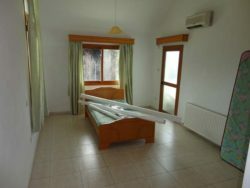 There is an additional room on the ground floor which could be utilized as an office or playroom. 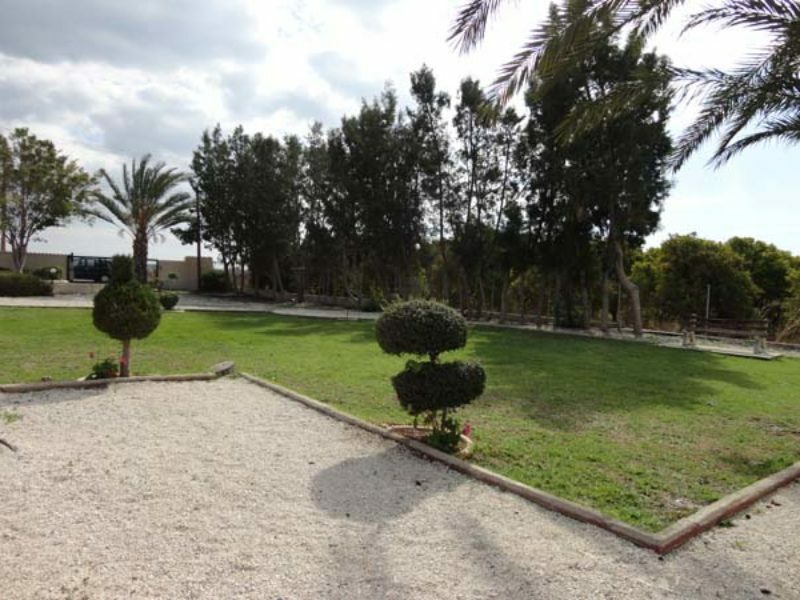 There is a beautiful garden with lawn, trees and grape vines.